Our knowledge and experience is our strength. 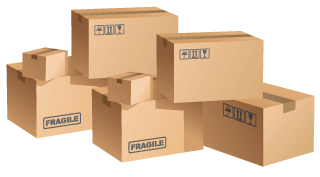 We own offices in Greece, Germany and Bulgaria, and warehouses for logistics services. Well trained and experiences staff, who take part in ongoing training in logistics services and international haulage. We have a large number of owned trucks and passenger cars of all sizes, ideal for transporting goods. Representatives in all the Greek cities and all over the world to provide a flexible combination of services at competitive prices. Internet and email connection to keep you informed every step of the way concerning the delivery of consigned goods. 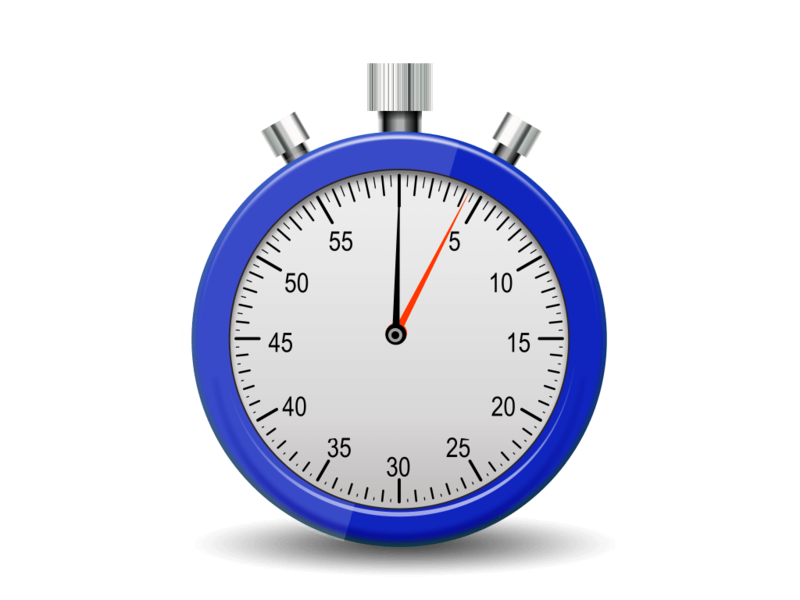 Our offices are open 18 hours a day 6 days a week. A special agreement can be made for Sunday delivery. For all your haulage needs, we provide you with an online tracking service to keep you up to date with the location of your consignment. 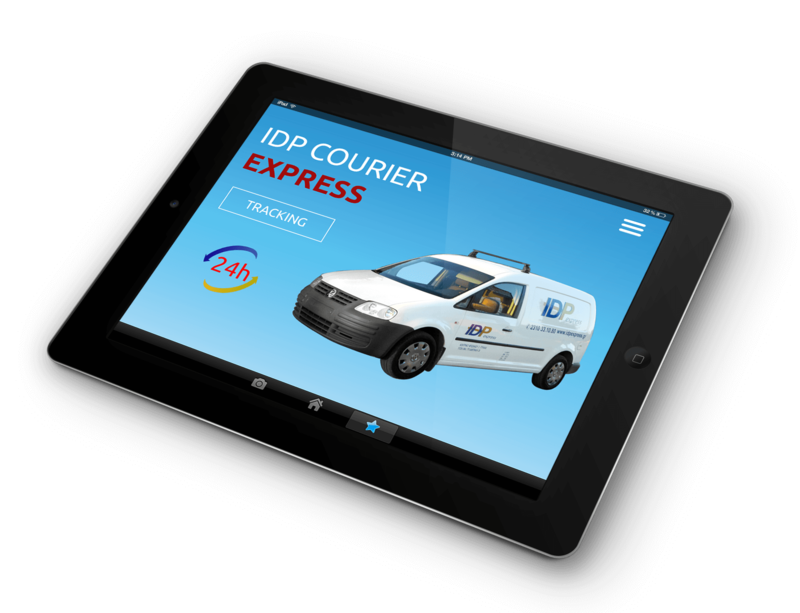 Η IDP Express has an integrated tracking and delivery system, which allows you to monitor your consignment in a variety of ways. Proof of delivery: an ideal service for customers without internet access. Same-day delivery to Germany (Düsseldorf , Stuttgart, Munich). For over twenty five years now our name has been associated with reliability, flexibility and efficiency, offering our customers the best possible options for their haulage needs. Today, IDP Express Ltd. boasts a reputation of being one of the best international haulage companies. Our company meets all the needs of its customers by offering combined international haulage options. We specialise in secure air, road and sea transportation to international destinations with a view to providing the best, fastest and most economical service. As we understand the problems that can arise when transporting documents or loads internationally, we guarantee an international haulage service that uses all available modes, so as to meet your needs, relieving you of the stress and strain by taking full responsibility for the transport and delivery of your goods. Whatever you need to transport abroad, let us take the strain! 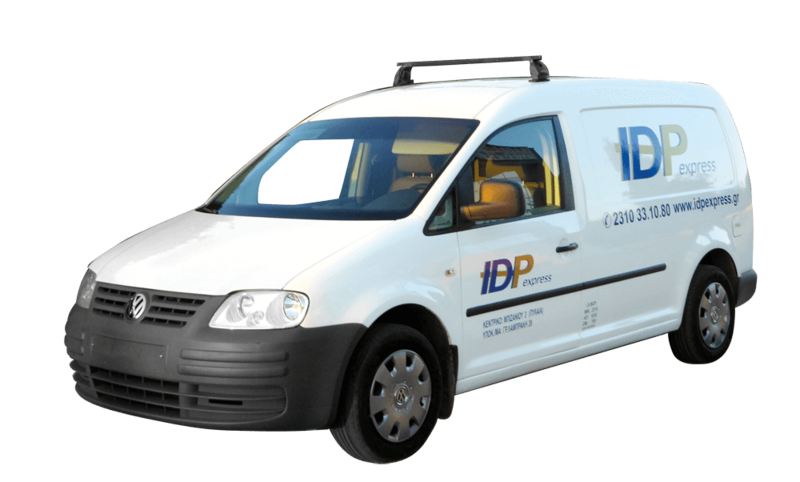 IDP EXPRESS Ltd. is the ideal option, offering services on a par with very few other places. that requires delicate and qualified handling, whether it be for distributing large size goods or even for transporting dangerous items (ADR), a process which must be carried out safely to avoid any dangerous materials harming or being released into the environment. IDP EXPRESS SA provides its customers with a reliable and professional service for all their haulage needs throughout Greece and abroad. For over 25 years now, IDP Express has been transporting your goods all over Greece and Europe securely, consistently, and economically.